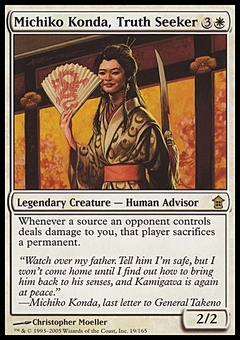 Restock ($0.10) Price History from major stores - M15 - MTGPrice.com Values for Ebay, Amazon and hobby stores! 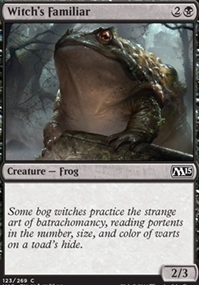 Card Text: Return two target cards from your graveyard to your hand. Exile Restock. 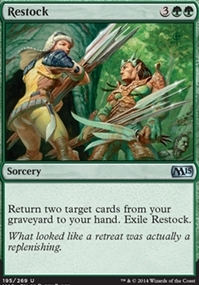 Flavor Text: What looked like a retreat was actually a replenishing.